Saturday, April 27, 2019 at 9:00 a.m.
Sign up to walk or run. You can bring your dog, too! Why are we running for the animals this year? Can't attend but still would like to help? Please donate to one of our amazing fundraisers who will be racing on your behalf for the animals! Choose a fundraiser below to support. Thank you! George the cockapoo that loves walking and people! YOU CAN SUPPORT THIS FUNDRAISER! Raymond here! 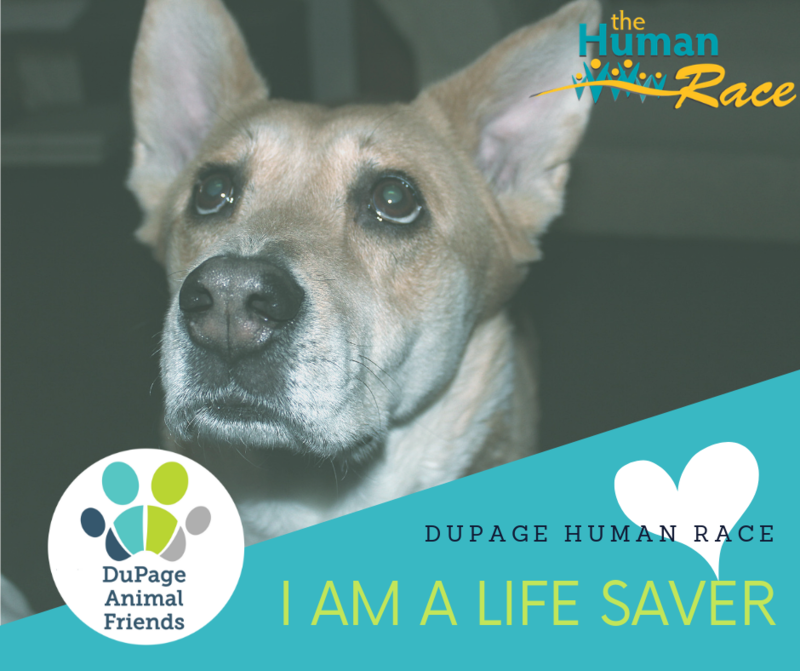 I am ready to help DuPage Animal Friends raise funds to help microchip my pals! DCACC has done so much for me and the other animals in their care. One way they help is microchipping animals so that it is easier for my buddies to find their way home if they get lost. I'd be so grateful if you would help me reach my fundraising goal! Even $20 can mean an animal gets microchipped and registered. 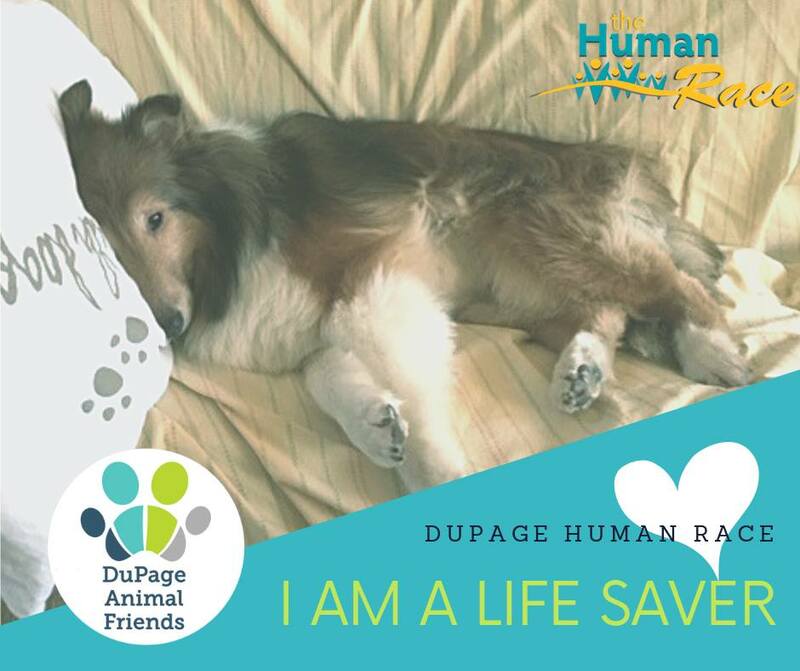 Bo is a DuPage Animal Friend (DAF) and Life Saver. Each and every day Bo sets a new PR for enjoying his days to the fullest. His race goal is to help his Shelter friends achieve their own unique greatness. 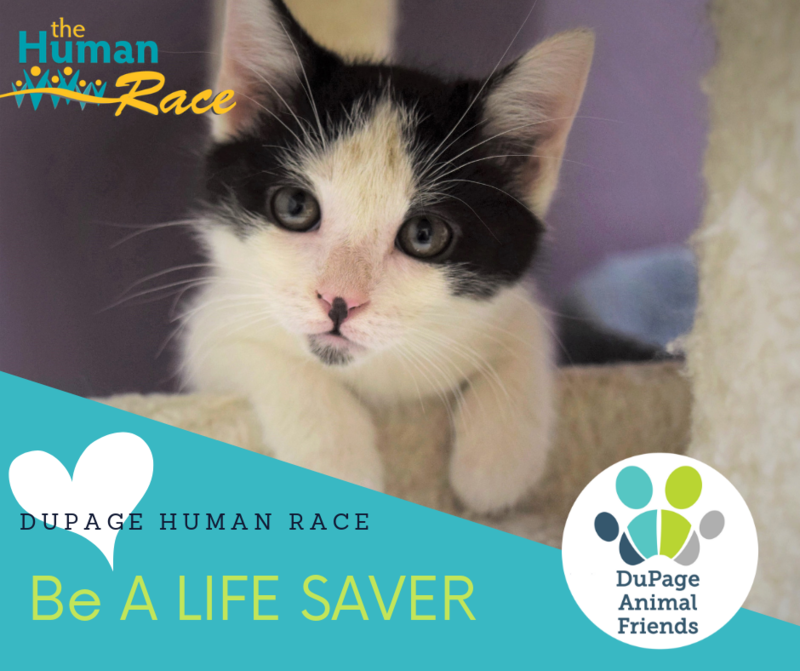 Funds raised by DuPage Animal Friends will be used toward microchipping and spay & neuter fees. ​if they are lost. Microchip! 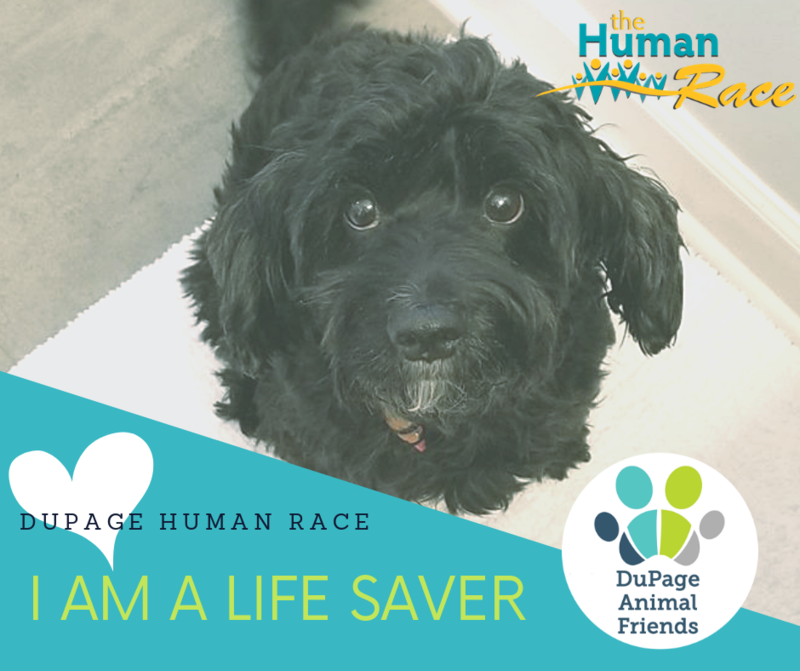 Mr. Gizmo Goofster is a DuPage Animal Friend and a Life Saver! He is helping his mom support the animals at DuPage County Animal Services. Gizmo has a pretty cushy life now but he knows his buddies out there don't have it as good as he does. He hopes that they end up finding their forever homes and have lives full of love. Until that happens, he wants to support them in any way he can! He hopes that you help him reach his fundraising goal and become a Life Saver with him! Every dollar goes back to the animals that need it! Would you like to be a hero to the animals? Become a fundraiser! We'd love to promote it here. Look for Moe flying in his yellow space ship and come say, "Meow!" After all, the #spacecat has a special place in his heart for homeless pets and the humans that take care of them. 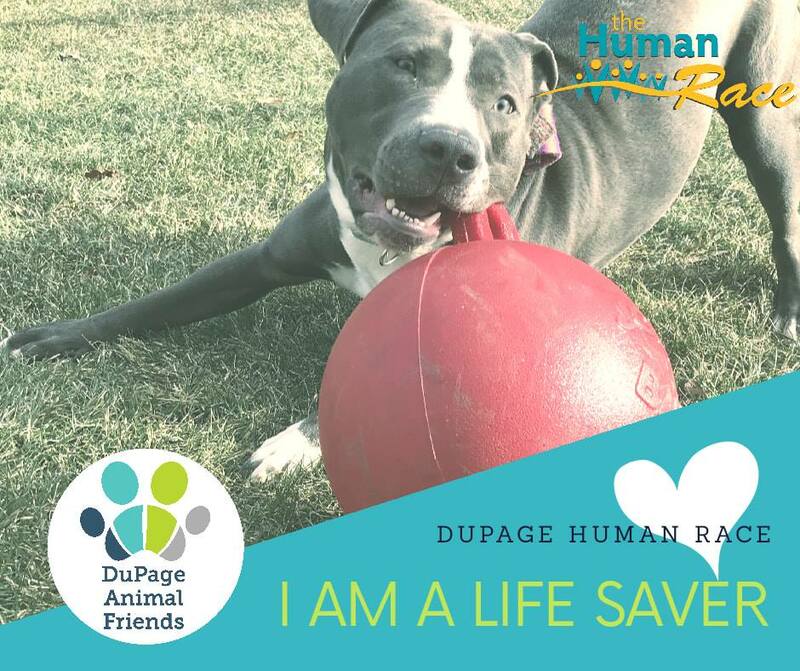 Having been homeless at one time, he understands the importance of the work at DuPage County’s animal shelter – one of the only open admission animal shelters in the area. The 5K Run will wind through the Esplanade at Locust Point complex. The 2-mile Fitness Walk will be an out & back course. Children ages 13 and under are free. If kids would prefer a timed event, they must register as a runner. Dogs, strollers and wheelchairs are also welcome on the Fitness Walk route. 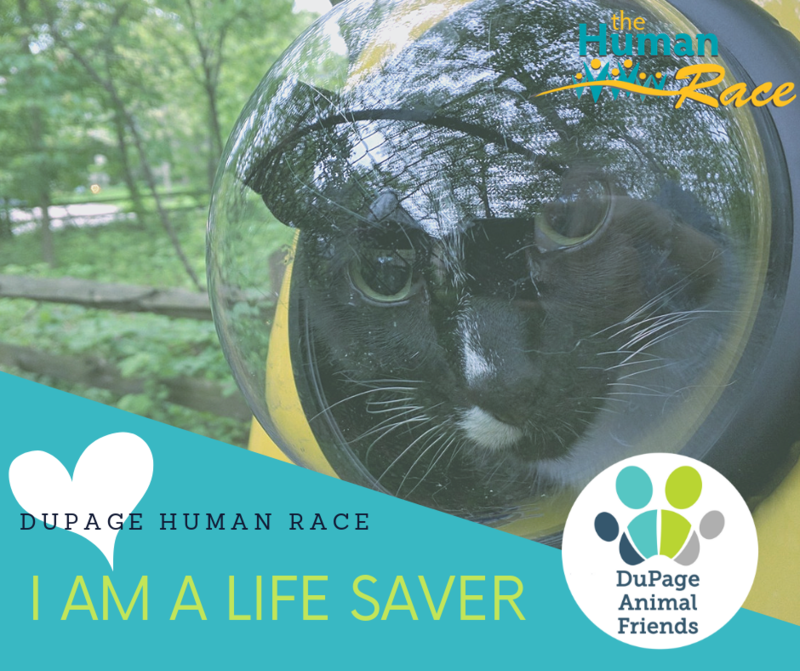 Do you have questions about the DuPage Human Race? Let us help!